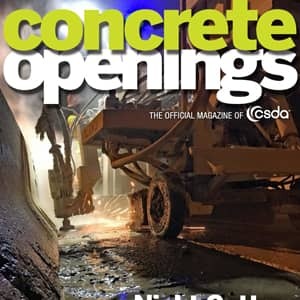 Texas Cutting & Coring // Texas Curb Cut is a “Full Service” Concrete Cutting Company serving Central Texas and beyond. 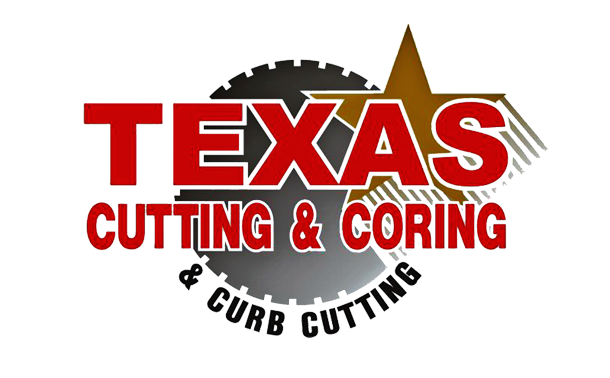 We currently operate out of (3) Texas locations (Austin/Round Rock, San Antonio/Schertz, and Bryan/College Station). We employee the most experienced professional cutters in the industry. 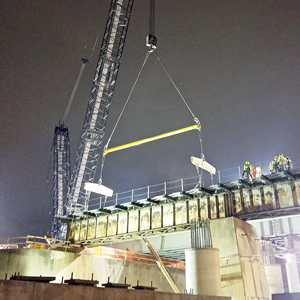 Our professional staff has over 50 years combined experience, with three Full-time Safety officers and (6) Supervisors that help to oversee daily operations. 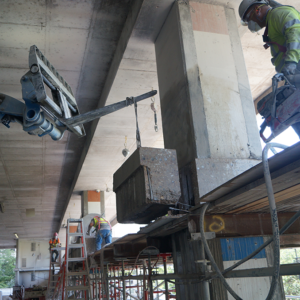 Our Curb Division specializes in Horizontal Barrier Wall Cutting, Bridge Parapet, and our Curb Cutting. The Cutting and Coring Division handles all of the Diesel & Electric Flat Sawing, Core Drilling, Ground Penetrating Radar (GPR), Slab Sawing, Selective Robotic Demolition, Wire Sawing, Wall Sawing, Concrete Break & Remove, Concrete Shaving, Scarifying, Shot-Blasting, Joint Sealing, Epoxy Injections and most recently our Media (Sand) Blasting. Locating unforeseen hazards is what we do. Before you Cut, Drill or Excavate. Let our team of certified technician's show you why GPR scanning is the difference and how we use it to keep you and your team safe. 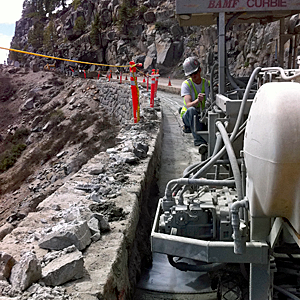 To learn more about the advantages of GPR. Visit our GPR Service page.